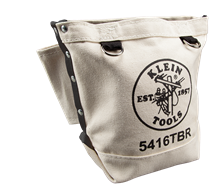 Dec. 20, 2017 (Lincolnshire, Ill.) – Klein Tools (www.kleintools.com), for professionals since 1857, introduces four new products designed with ironworkers in mind, including the 9” Ironworker’s Plier with Aggressive Knurl, Bolt Retention Pouch and two new flame-resistant canvas buckets. 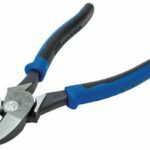 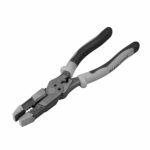 The Ironworker’s Pliers feature deeper channels on the knurl, providing more aggressive teeth for twisting and pulling rebar wire. The Bolt Retention Pouch connects easily to tool belts for convenience while working safely at heights. 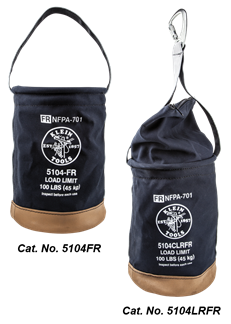 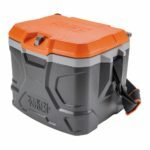 The two new Flame-Resistant Canvas Buckets keep equipment protected. 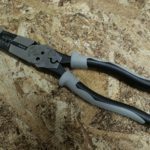 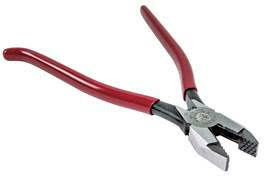 This line increases productivity and safety while ironworkers are on the job.